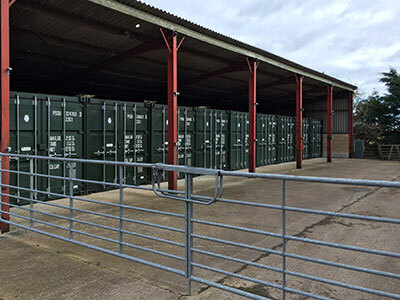 Are you looking for a short/long term self storage solution only minutes from A34 with very competitive rates? Our containers are for both home and business users. You provide your own padlock guaranteeing your privacy and security. No one has access to your container and the storage area and site is covered by 24/7 CCTV and security lighting. Access 7 days a week: summer (8am - 8pm BST) and winter (daylight hours) - out of hours by arrangement. Direct access by car, van, bike or wheelbarrow! 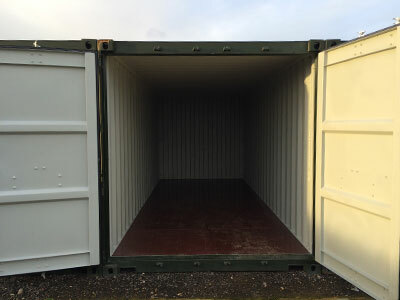 Containers are available for commercial or private use for short or long term periods. 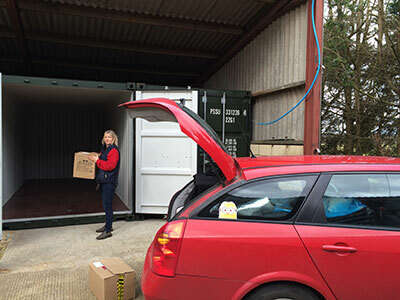 Ideal for house moves, relocations, office moves and expansion or just general storage. Our units have solid floors and anti-condensation roof treatment so there are no damp problems and you can store items large and small. The containers are are 8 ft wide, 8 ft high and 20 ft deep providing 160 sq ft of floor area and 1280 cu ft volume. They are mainly undercover and stand on concrete at ground level for easy access.